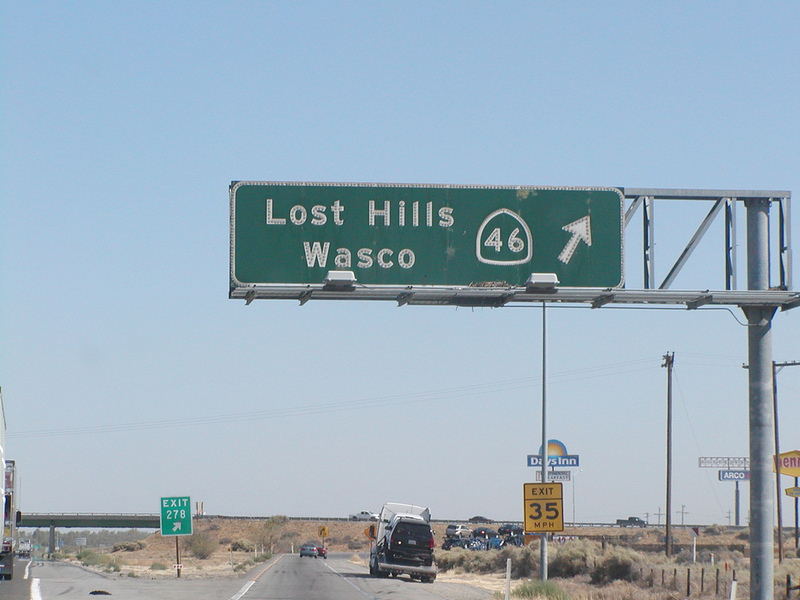 Yesterday afternoon at the Wasco/ Lost Hills, CA services exit of I-5, about 2/3 of the way south from the SF area to LA, we stopped for gas. It was COLD in the central valley! As we were leaving the impossibly slow Arco pumps after getting enough gas to get us the rest of the way, I saw there was a BIG homeless traveler sitting at the corner to the street that led back to I-5. His sign said ANYTHING WILL HELP. I pulled the car over and Barbara and I prepared a little bag of food for him, and I stuck a $5 bill in it, because who wants to see someone homeless in the cold on Christmas Day, or any time, for that matter! “Any chance you can get somewhere where it’s warm?” I asked him. “The motel room is $63,” he said. As I stood with him, a crumpled $5 or $10 landed on the ground near us, through down by a semi driver. I’m pretty sure he got the room. I hope you were enroute somewhere, or that such a “somewhere” will reveal itself to you, brother. If there was ever a story where had one not helped, God Himself might appear before us and say, “It was *I* asking you!”…. Rodgers and Hammerstein’s “South Pacific”, singing “Bali Hai”! Last night at Barbara’s mother, Ruth’s, here in Long Beach, CA, we sang up a storm after dinner. I had my guitar and a bunch of songbooks, with standards from each of 5 decades (thru the ’70s). Though the print was small and logistics tricky to make sure I didn’t shove the end of the guitar into Ruth’s face as we both tried to read the lyrics, I, and I think all 3 of us, were simply STUNNED by some of the songs…”old favorites” that they are, even, singing them anew after maybe a couple years’ interval was amazing! Cole Porter’s “Night and Day” was one of the first “stop-us-cold-ers.” Brilliant! And some of Ira Gershwin’s lyrics, I just ended up reciting. Almost TOO clever, but always with a true-to-life point! 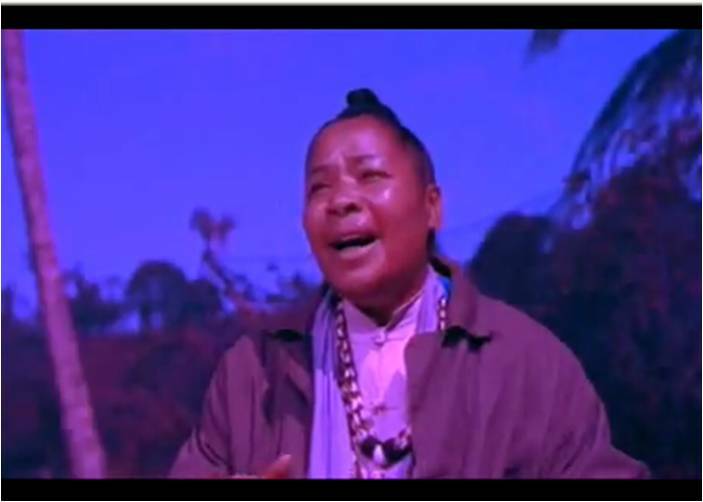 My single MOST powerful experience was Rodgers and Hammerstein’s “Bali Hai”. As we sang, I remembered my experience of first seeing the film “South Pacific” when I was around eleven. The image of “Bloody Mary” filling the screen and the filters of light changing as she began to make her magic, as Barbara put it…I realized last night, nearly 60 years later, that this was the single most dramatic thing I’d ever seen on a screen, up to that point! Completely enchanting! What a spell it creates! Later, we also found “Some Enchanted Evening” and “Younger Than Springtime” in the songbooks, and I found my memories of Ezio Pinza singing the former, and later of the young army officer who sang “Younger” so beautifully–and who later was killed in battle by the Japanese, and Pinza reported his death in one of the final scenes…found them nearly as moving as the Bali Hai one. What a movie “South Pacific” was! For an impressionable pre-adolescent in the mid or late ‘-50s! For years, “South Pacific” was the greatest dramatic Art I had ever experienced! By the time I got to college, however, I had grown “sophisticated” enough to realize that my “position” on this was embarrassing from a literary standpoint…at least for an English major! The show was “sentimental”! But now I’m back to my original impressions. I reaffirm, it was, and is, great, as are Rodgers and Hammerstein for so many other glorious songs, films, and shows! Just to mention one more tune we did last night, “It Might As Well Be Spring”–stunning! As many jazz musicians, who have riffed on it ove rthe decades, have been aware!